← Croyez-vous au miracles ? 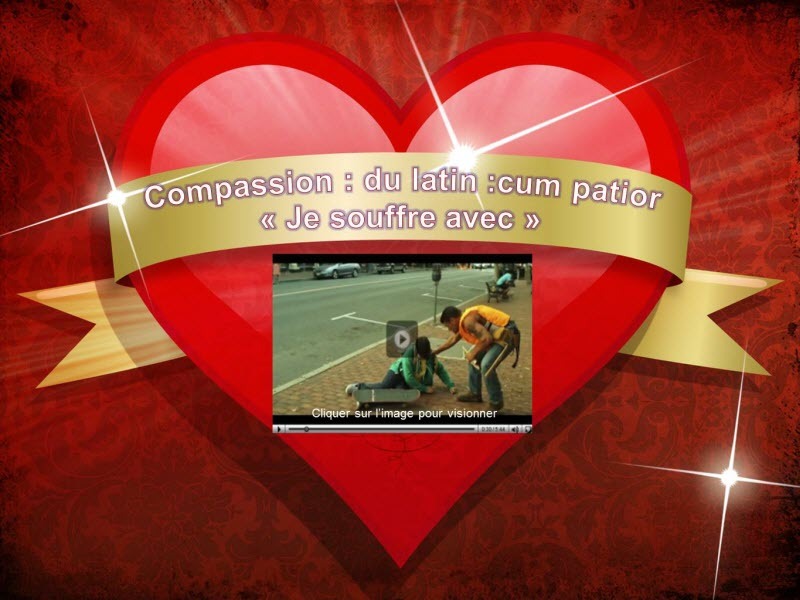 This entry was posted in amour, Coeur, compassion and tagged coeur, compassion, passer au suivant. Bookmark the permalink.